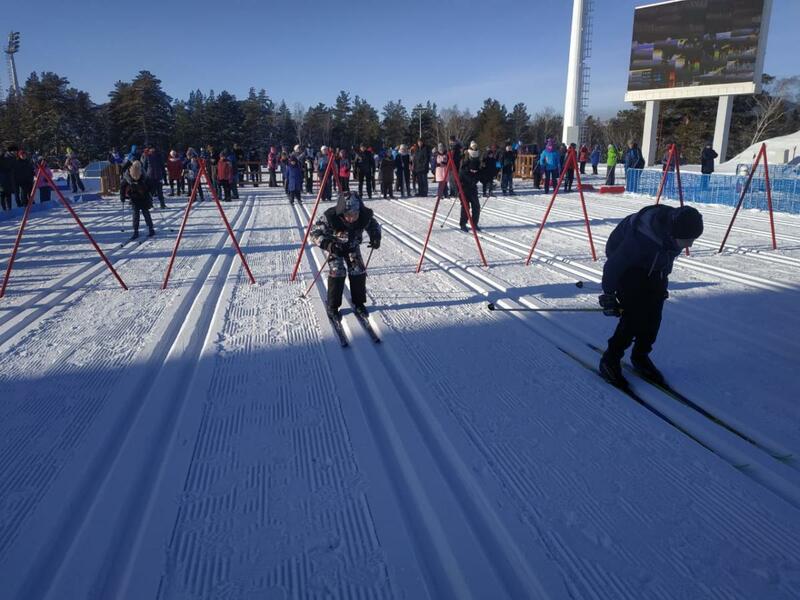 More than 380 children from 2 years old and older participated in the ski festival on the National Ski Center. 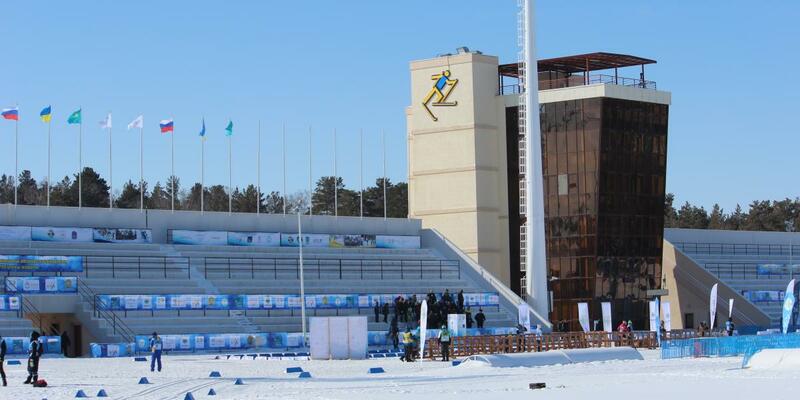 The organizer of the event in Schuchinsk was the Olympic reserve preparation center (in winter sports), and Administration of the Schuchinsk city. The first to run the 100 meters were 40 boys and girls 10 years old and younger. All successfully ran this small race, independently reaching the finish line under the hot exclamations of parents and friends. There were no winners and losers here, because each received a diploma of the participant and the sweet prize. Then came the turn of the fun relay races among schoolchild. In this race, teams of schools of 8 people performed various tasks at a distance of 100 meters - someone passed under the gate, someone ran without polls, someone had to apass his stage backwards, and the last participant finished with a flag. All ten schools of Schuchinsk city put out their teams. Faster than all was the team of School №4. 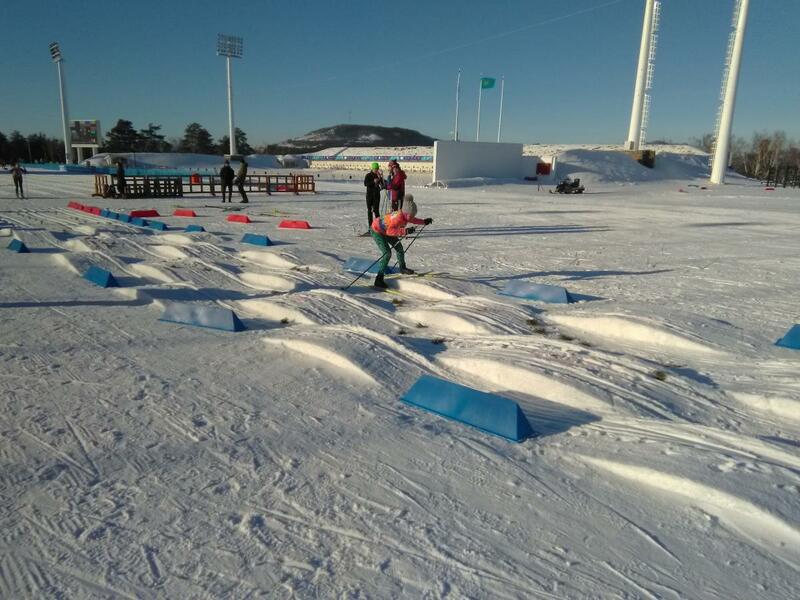 The most massive part of the festival was the race with elements of ski cross - it was attended by 180 athletes from Schuchinsk and other regions - Kokshetau, Kostanay and Aktobe. 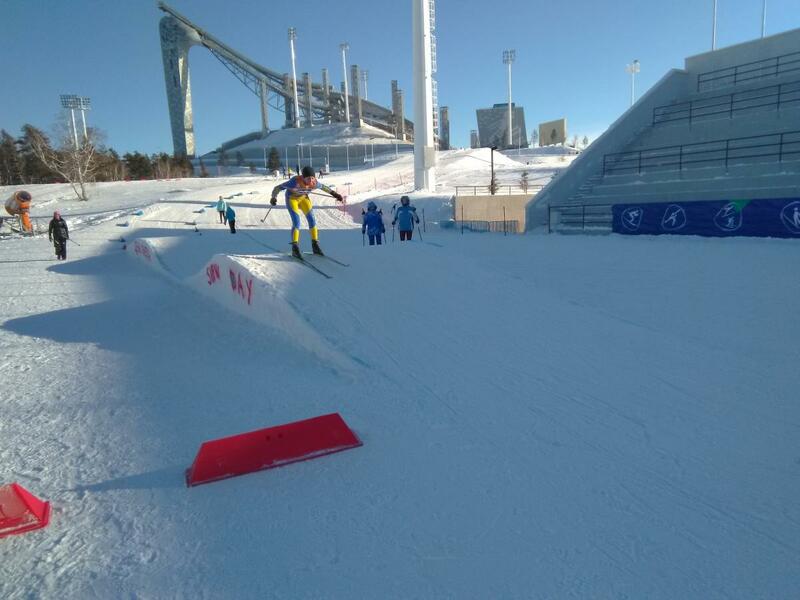 Here, participants overcame five obstacles - from doublepolling to hills, waves and moguls on each lap. Older skiers overcame obstacles more professionally - at high speeds and almost without failures. By the last round in each group there were 6 of the strongest - the most dexterous, stable and technically savvy. The winners received prizes and gift certificates from the organizers and sponsors of the competition: a free visit to the swimming pool, to the ice-rink, free pizza and more!